“The marketplace for video doorbells has expanded greatly and when businesses and homeowners realize what a powerful home and personal security device it really is they want one. Knowing who’s at your door and having the ability for two way communications with them wherever you are, provides a high level of security and personal safety,” said Ray Whitmer founder and CEO of Video Doorbell Installers™ and the parent company Smart Home USA™. Video Doorbell Installers™ is the first in the nation to build a national team of independent sales and installation professionals who are authorized dealers and certified installers of video doorbells such as August, Blink, Hello, Nest, Ring, SkyBell, and others. Video Doorbell Installers™ announced today the upcoming launch of local Video Doorbell Installers Dealers™ in more than 100 cities across the nation offering sales and installation of all of the top brands of video doorbells and WiFi from the best video doorbell manufacturers. 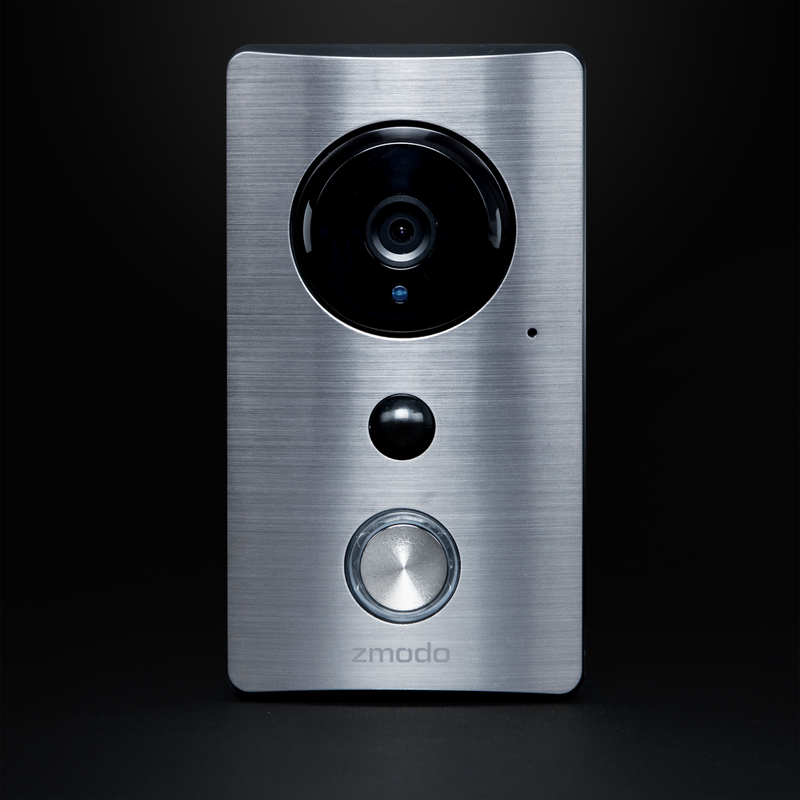 The escalating demand for video doorbells is very strong and growing with industry video doorbell sales predictions of as many as 100 million units sold and installed at businesses and residences by 2022. Video Doorbell Installers™ maintains a very active social media presence providing industry information, video doorbell news, links to video doorbell manufacturers, and other relative video doorbell links, and much more at the company’s Facebook® page. Video Doorbell Installers™ is a division of Smart Home USA™ and is privately owned. For more information about Video Doorbell Installers™ and the services they provide, visit the company website or call 1-800-289-4530.